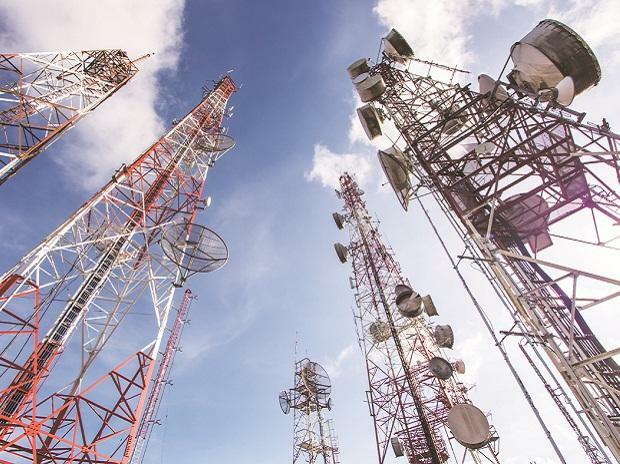 A source privy to the development told PTI that India's largest telecom operator Vodafone Idea has made payment of over Rs 3,042.7 crore to the Department of Telecom towards its spectrum dues (that is, deferred payment installment for spectrum bought in auctions). Vodafone Idea - whose Rs 25,000 crore fund raising plan by way of rights issue recently got the Cabinet nod - is slated to make its next payment of over Rs 6,000 crore sometime in April. An Airtel spokesperson said that "Airtel has paid all its spectrum dues in full as per timelines".